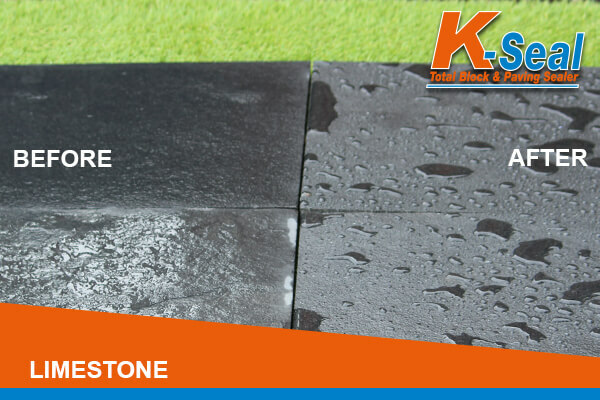 K-Seal Total Patio Sealer can be used on Pavers/ Flags /Paving Slabs (including sandstone). 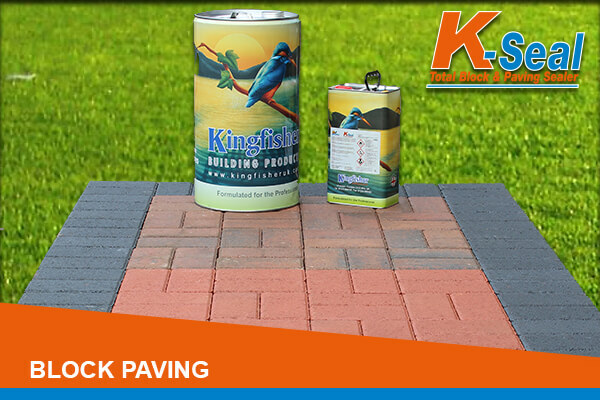 Use what the trade uses K-Seal Total, resin patio sealer and block paving sealer provides excellent surface protection for both driveways and patios. 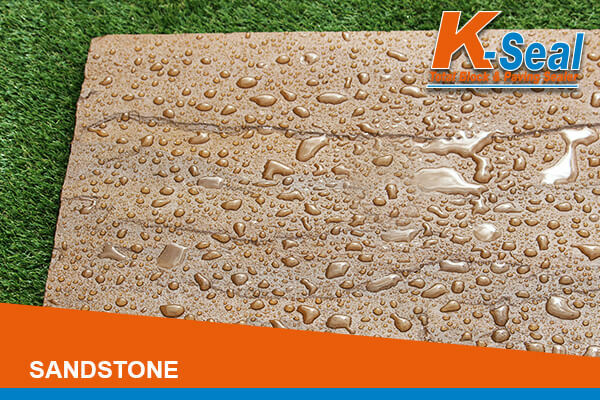 Formulated using an advanced acrylic resin sealant, K-Seal Total repels both oil and water on block paving, concrete flagstones, paving slabs and porous tiles. 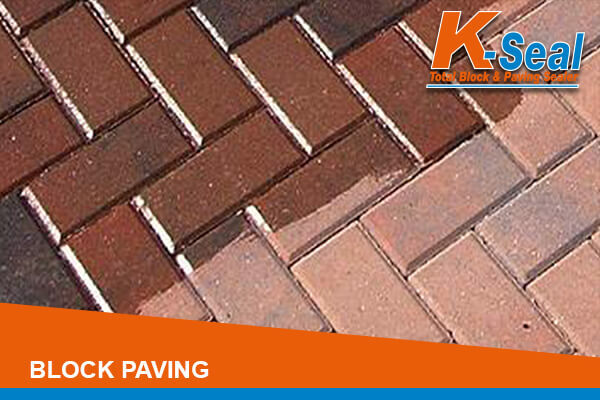 The Kingfisher Block and Paving Sealer Kit is suitable for the majority of block paving and cobble pavers. It will help enhance the colour while also helping to stop staining. The kit comes with a roller set and a deck scrubbing brush, making the sealer very easy to apply. 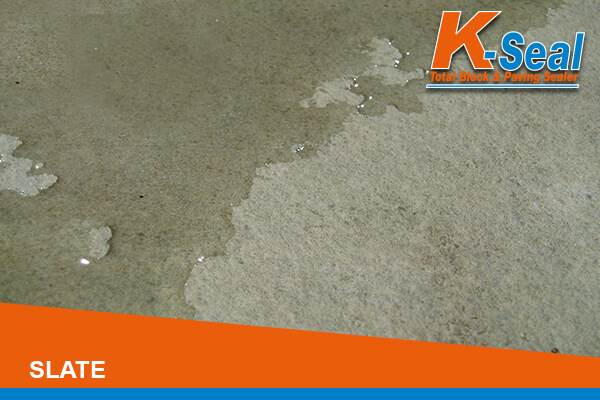 For best results use with K-Seal Bio-Wash to give rapid and effective removal of all algae, moss and lichen from your block paving, patios or driveways before using the sealant. AN EXCELLENT KIT FOR SMALL AREAS,ALL THE PRODUCTS YOU NEED FOR A QUICK AND PROFESSIONAL JOB .WELL DONE. Helpful advice line and prompt delivery. Everything I needed was in the kit and the driveway looks back to new again.